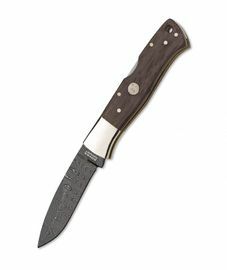 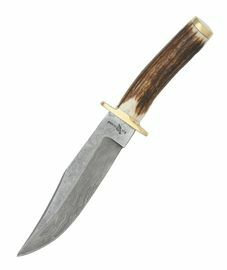 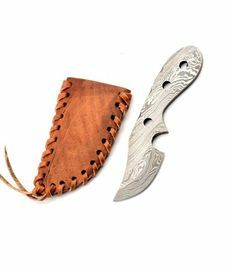 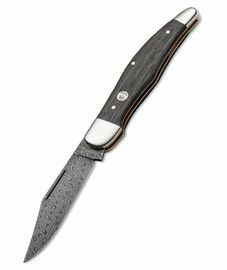 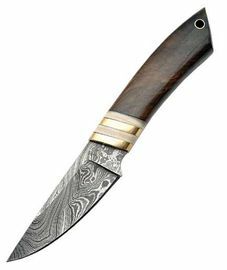 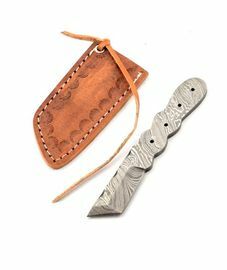 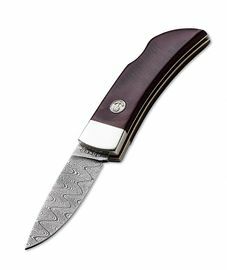 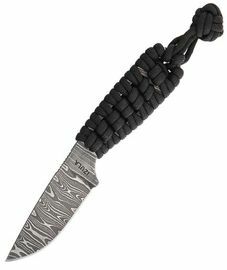 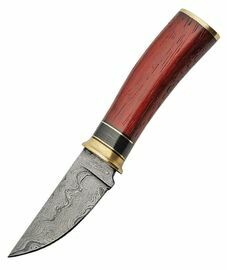 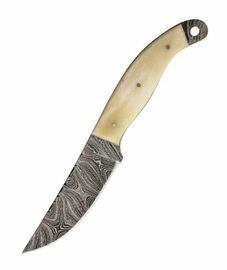 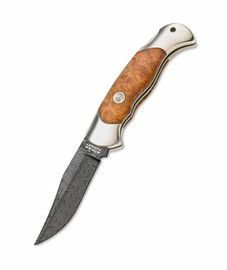 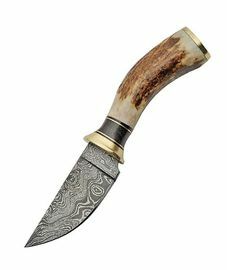 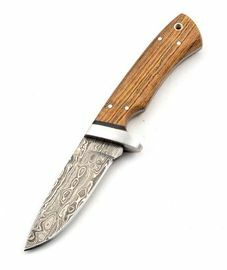 Damascus knives are made of damascus steel, which is distinguished by a special internal structure made of alternating layers of two or several types of steel. 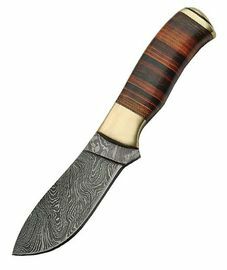 Individual layers are rigidly connected with each other, most often is the method of so called blacksmith welding. 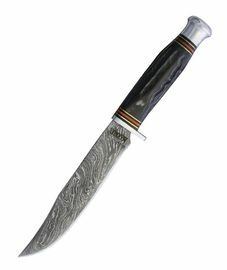 Damascus knives are usually made with 100-500 layers. 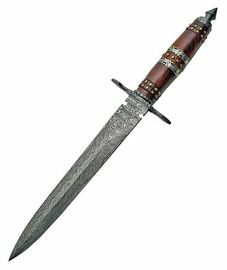 With a combination of various types of steel we achieve a steel, which takes upon the best qualities of used steel. 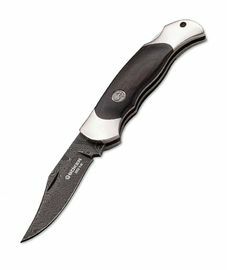 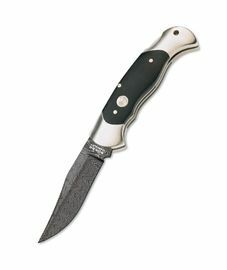 Often carbon rich hard steel is used in combination with softer steel with lower amount of carbon. 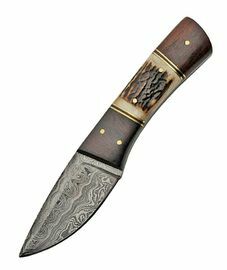 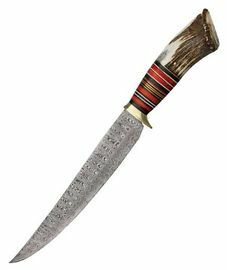 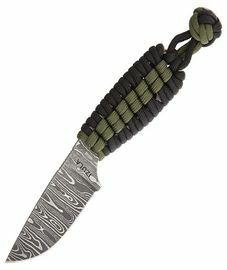 Properties of this damascus knife are hardness and resistance to wear-off as well as resistance toward breaking. 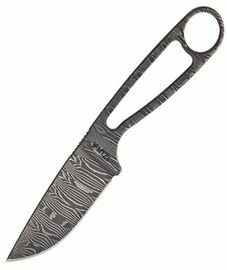 Excellent properties aren’t the only advantage of the damascus steel. 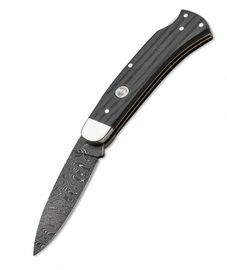 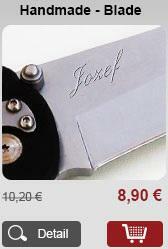 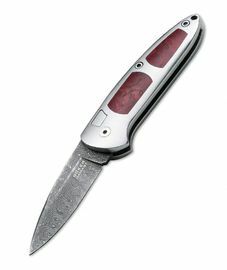 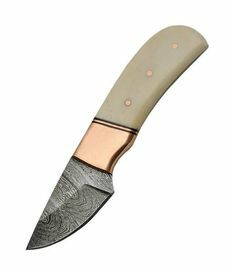 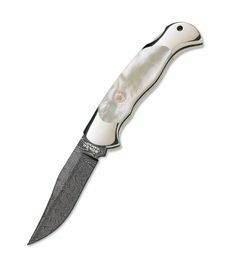 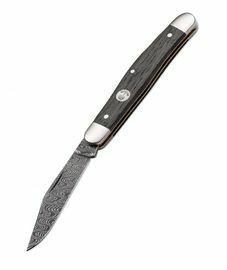 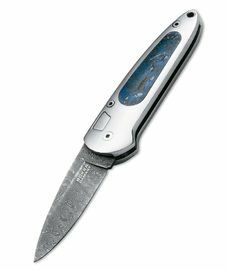 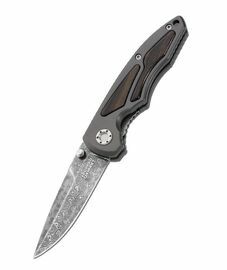 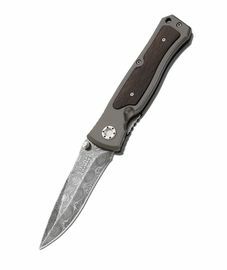 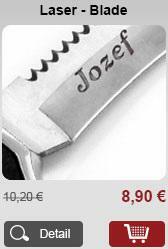 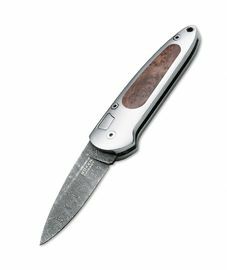 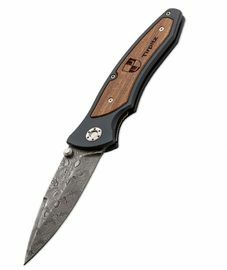 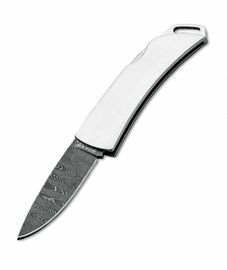 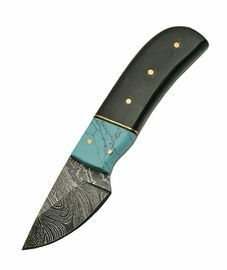 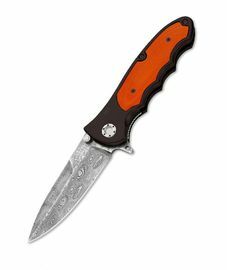 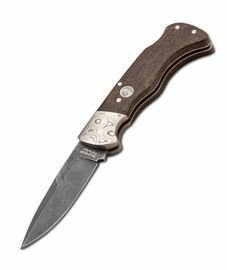 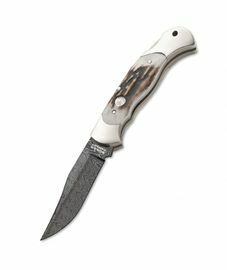 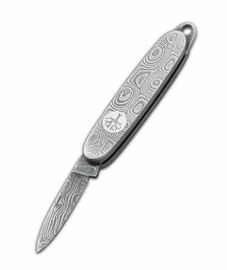 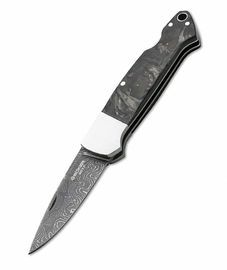 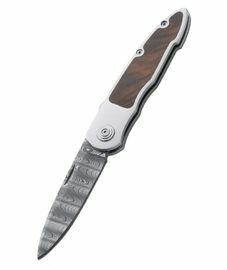 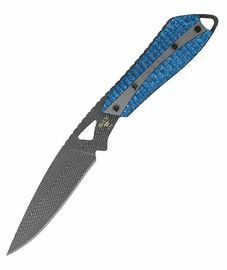 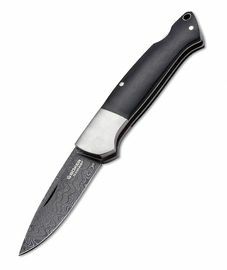 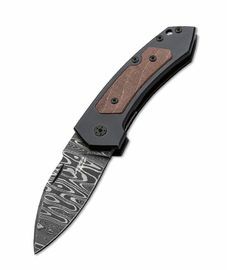 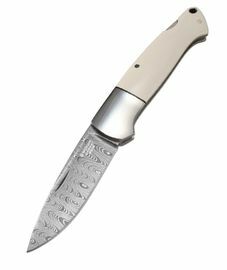 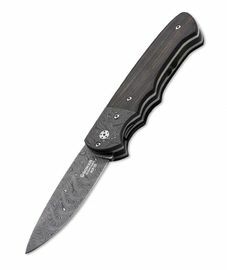 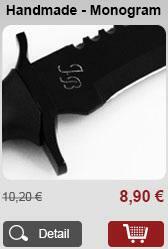 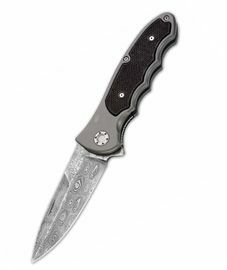 Knives made of this steel have a beautiful and decorative drawing on the blade. 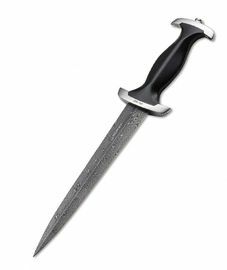 Every depiction is a total original, we would hardly find two identical knives. 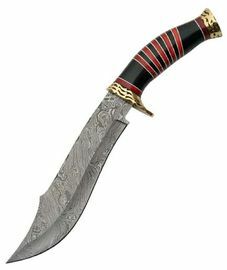 Damascus knives represent for its owner a high dose of luxury. 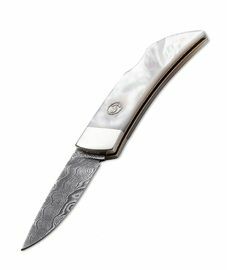 These luxury knives aren’t the domain of only men, but also a skilful housekeeper can have in her kitchen an entire collection of beautiful damascus knives thanks to which, cooking will be more pleasant to her.